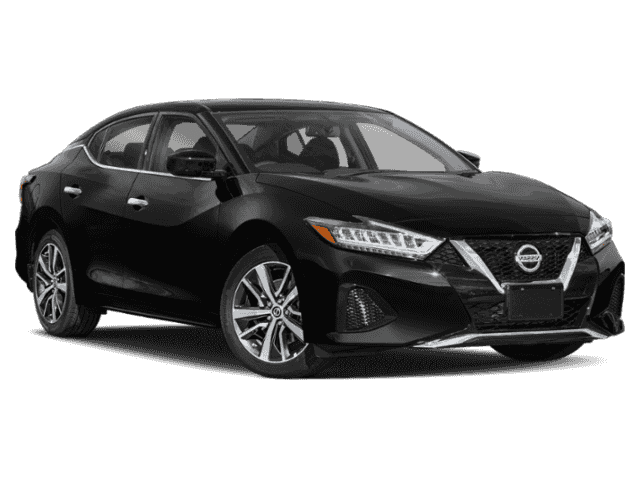 Dominate the roads in the new Nissan Maxima, the midsize luxury sedan with a bold street presence. 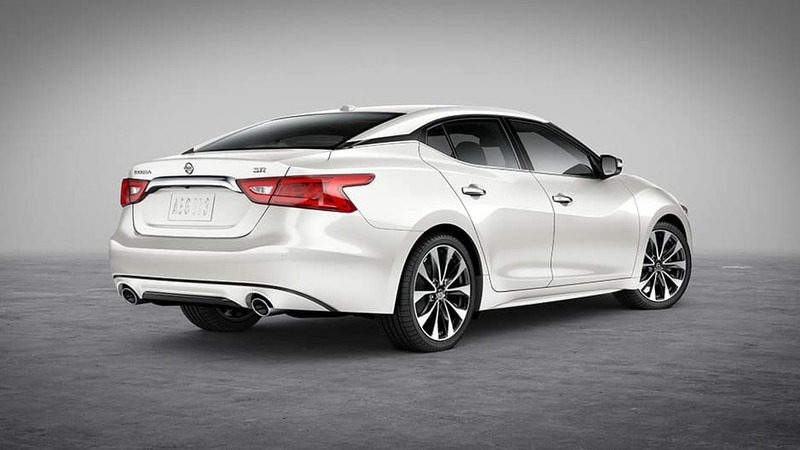 The new Maxima charges onto the scene with a sculpted body, signature LED headlights, and sporty 19-inch wheels. 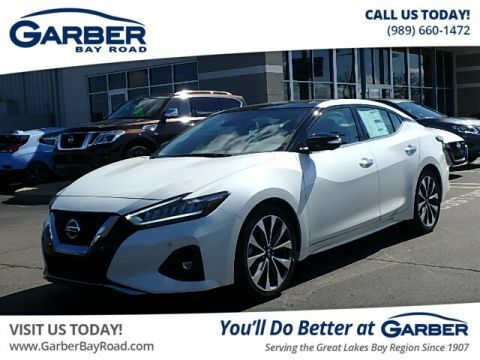 Luxurious style continues within where you’ll find the Maxima’s diamond-quilted leather seats, panoramic moonroof, and dual-zone climate control. 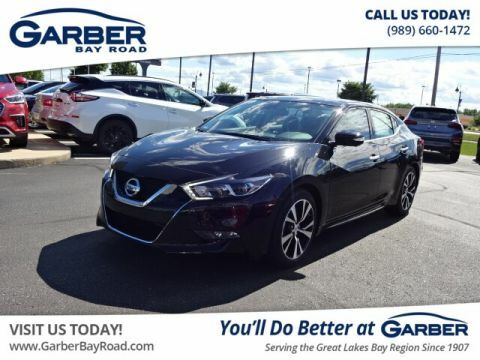 Whether you’re cruising through Bay City, commuting to Midland, or shopping in Birch Run, the new Nissan Maxima stands out in a crowd. 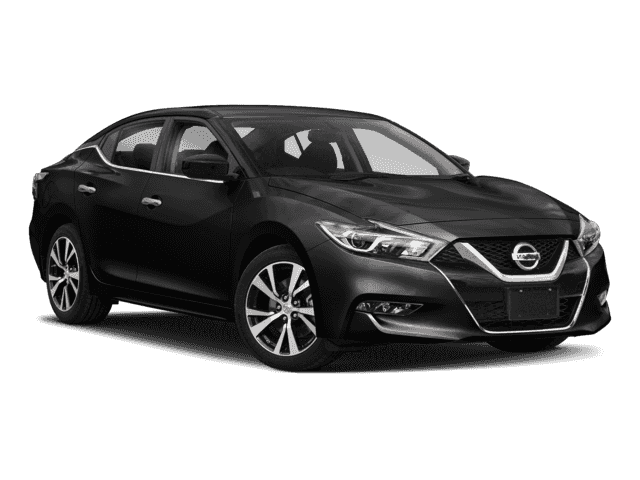 Peek under the hood and discover what makes the new Nissan Maxima stand out. 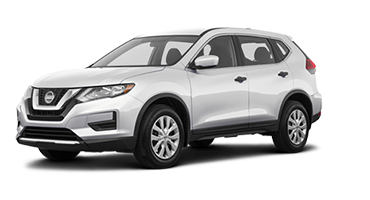 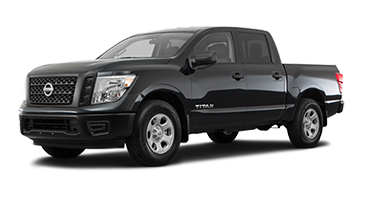 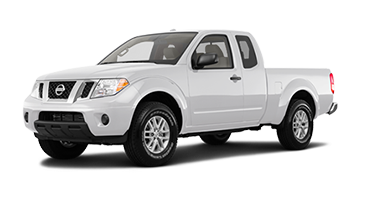 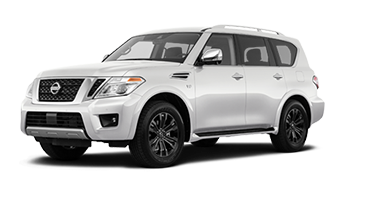 Put the pedal to the metal and feel the power of the 3.5-liter V-6 engine that kicks out 300 horsepower and 261 pound-feet of torque. 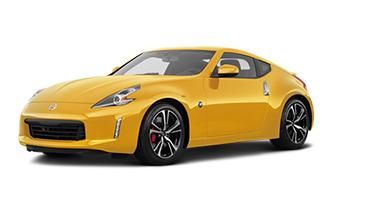 Kick it up a notch with the drive mode selector that sharpens throttle response and fine-tunes the transmission for added thrills. 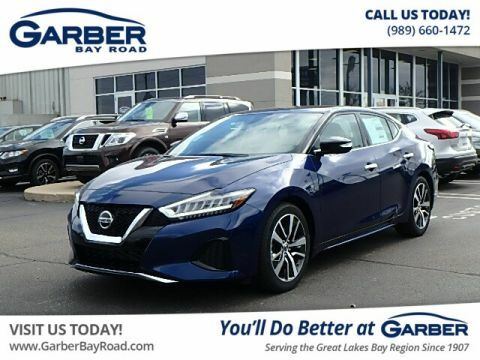 Experience the new Nissan Maxima for yourself today with a test drive at Garber Nissan on Bay Road in Saginaw. 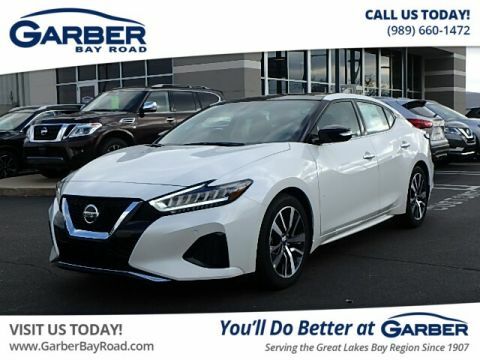 The new Nissan Maxima’s luxurious interior guarantees comfort and style with its D-shaped steering wheel, available dynamic diamond-quilted seat inserts, an elegant shift knob, and ambient lighting. 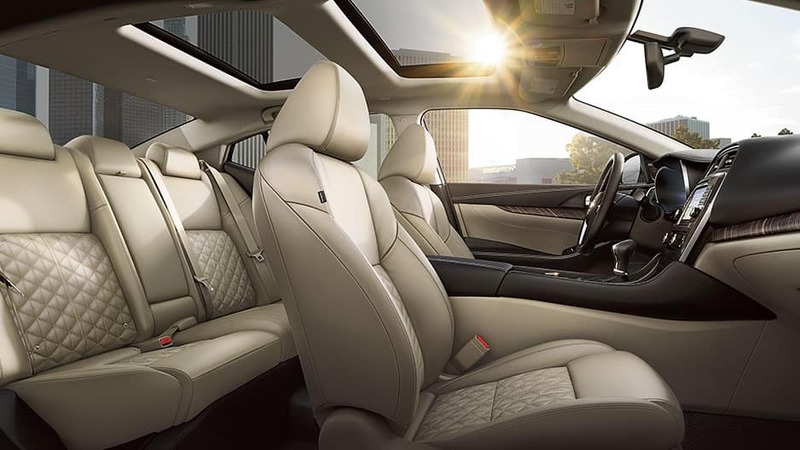 Sit back and relax in the new Nissan Maxima. 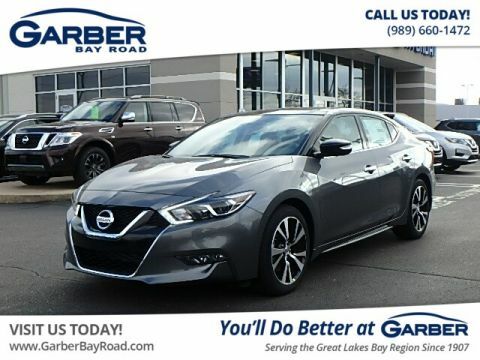 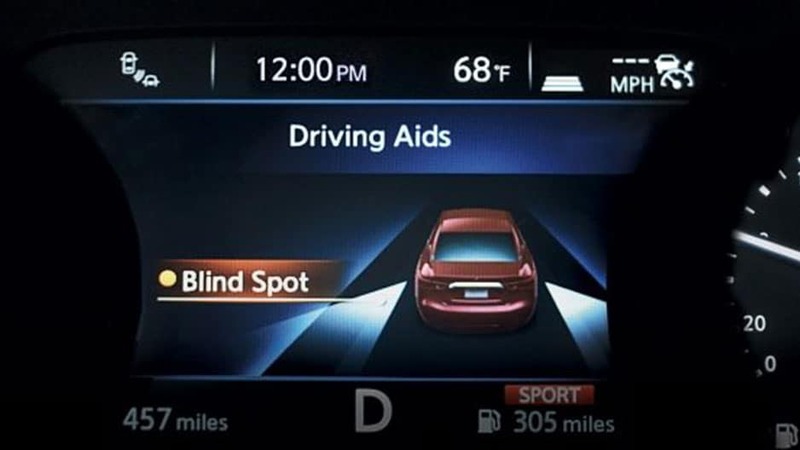 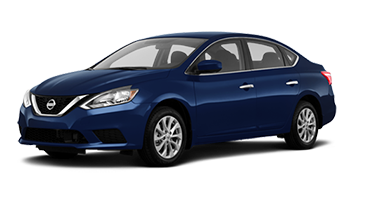 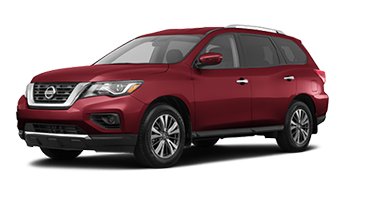 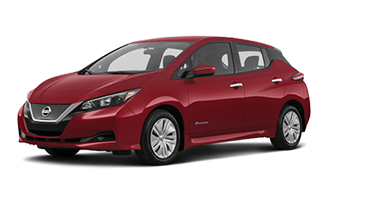 This midsize sedan ensures you never suffer through another boring road trip with its NissanConnect Infotainment system. 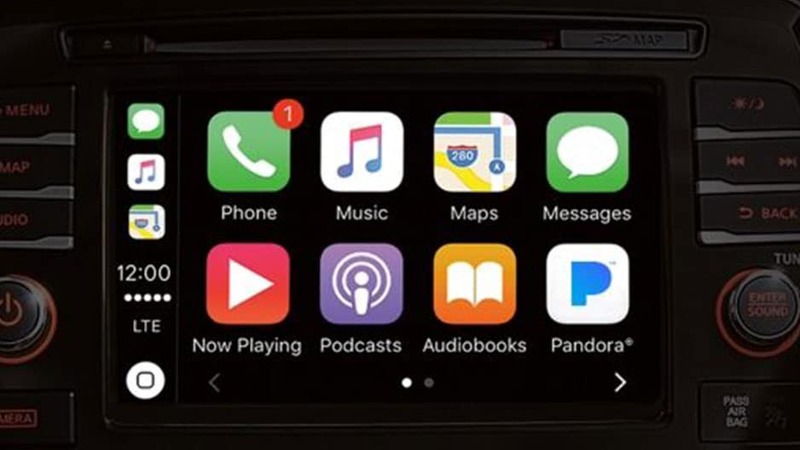 Connect your smartphone via Apple CarPlay™ or Android Auto™ and stream your music from the 8-inch touchscreen as you cruise around town. 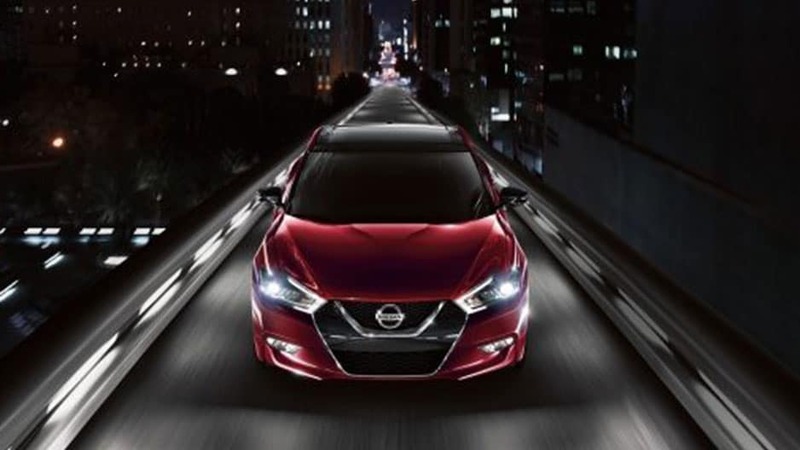 Wherever the road takes you, you’ll enjoy a smooth with the Nissan Maxima’s Intelligent Mobility features. 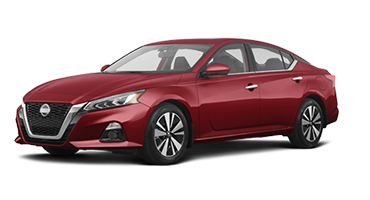 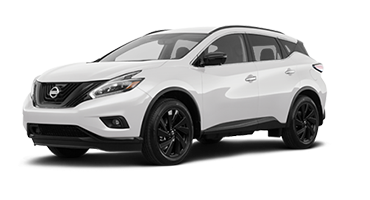 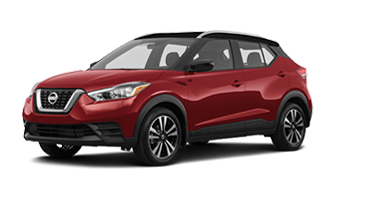 The Maxima’s active ride control adjusts engine torque and applies the brakes when traveling across a rough road, and the intelligent trace control helps you stay in control around corners. 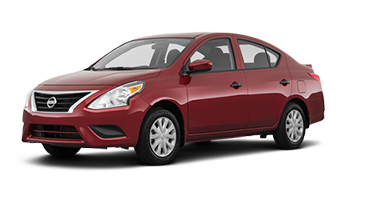 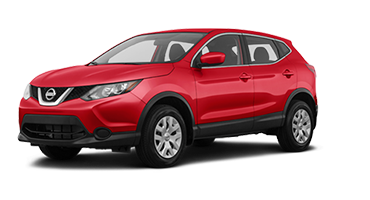 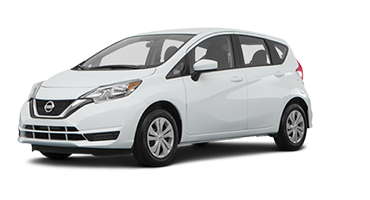 These are just a few ways this luxurious midsize car keeps your comfort in mind. 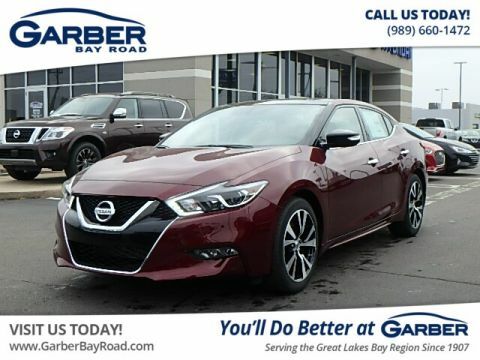 Discover what you’ve been missing today by heading to Garber Nissan on Bay Road in Saginaw to take the new Nissan Maxima for a test drive.